NEED A PRODUCT EXPERT? INTRODUCING THE BMWGENIUS™ PROGRAM. Our BMWGENIUS™ product experts will assist you in finding the perfect vehicle to suit your lifestyle and needs. All BMWGENIUS™ staff members undergo comprehensive initial and ongoing training to ensure expert knowledge on all features and capabilities of our BMW models, and are passionate about the exciting new technologies available today. Rely on a BMWGENIUS™ at BMW of Idaho Falls to help you get familiar with all aspects of any new BMW model — before, during, and after your purchase. 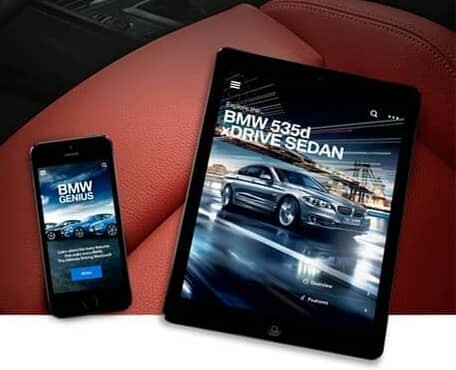 Install the app at www.bmwgeniusapp.com to get 24/7 support on your smartphone or tablet. You’ll find helpful how-to videos, model-specific product information and answers to frequently-asked BMW questions. 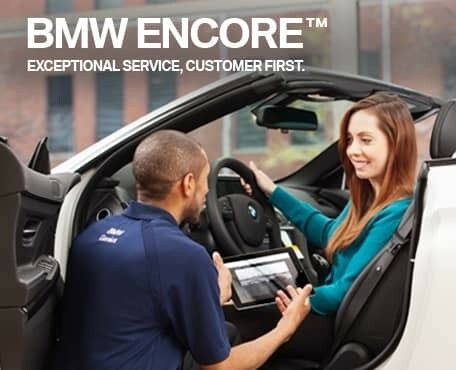 Every new car customer at BMW of Idaho Falls is invited to return to the center for a free, personalized tour of your new vehicle. 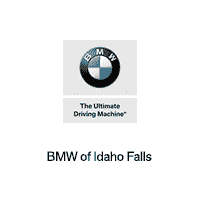 To schedule your appointment, please call BMW of Idaho Falls at 877-764-4858, or submit the form below!